Sharon is a New Orleans native and graduated from LSU in Baton Rouge with a BS and RN. After 14 years as a recovery room and intensive care nurse at local hospitals, Sharon joined her husband Al in his general contractors business as a licensed realtor. Throughout the last 27 years, Sharon has been serving relocating and move-up buyers to achieve their dream of home ownership. Sharon is an experienced professional in both designing and constructing your new home on that perfect lot. She also offers professional help in remodeling the pre-owned home into the owners custom needs. 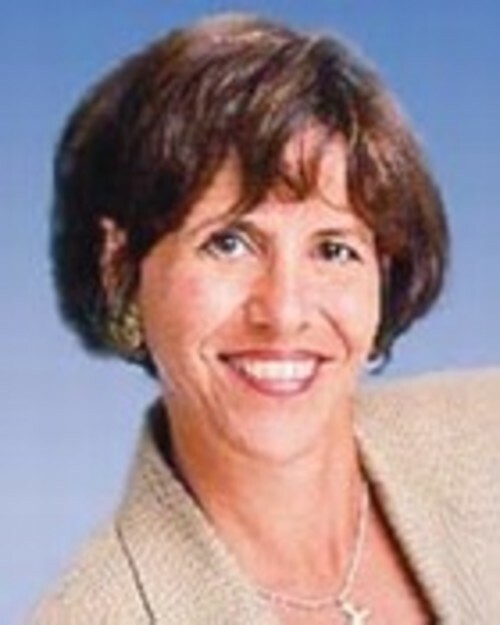 Sharon is a life member of the million dollar club and specializes in water front property and residential marketing. Pat Walsh was born and raised in the greater New Orleans area. After receiving her B.A. in mathematics from St. Louis University in St. Louis, Missouri and her M.A. in statistics from ULL in Lafayette, Pat returned to her roots and made Slidell her home. 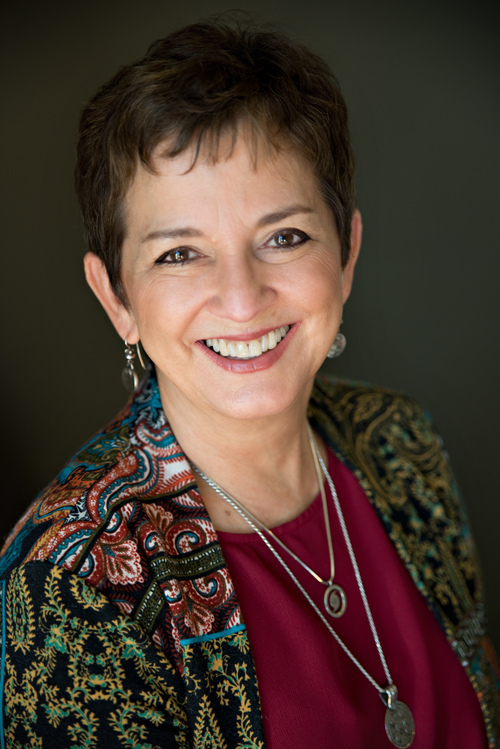 Today, Pat is a state licensed real estate sales agent and a member of the Northshore Area Board of Realtors (NABOR) and the Gulf South Real Estate Information Network, Inc. (GSREIN). Her 10 years of experience in new residential custom construction has provided Pat with in depth knowledge of the Northshore areas, housing costs and the details of quality construction. Her experience and knowledge enable Pat to assist her clients in meeting their needs in the housing market, whether selling, purchasing or building a home. Lindsay Rinaudo was born in New Orleans and has received her B.A. in Psychology from the University of New Orleans. Lindsay has been raised in Slidell and is pleased to call it home. In addition to being licensed as a real estate agent in Louisiana, Lindsay is also a member of the Northshore Area Board of Realtors (NABOR) and the Gulf South Real Estate Information Network (GSREIN). Lindsay loves to contribute her love of real estate and outgoing personality to this family run business. 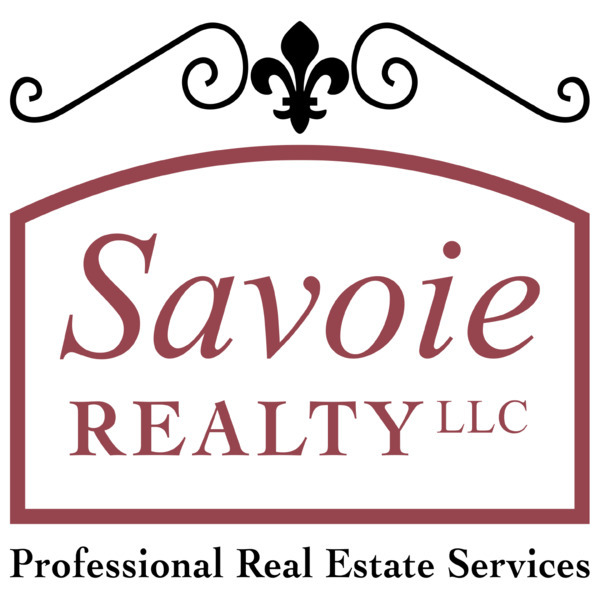 She brings lots of enthusiasm to Savoie Realty and is eager to be involved with all of your real estate and Property Management needs.